Here is the story of how your QSL cards get to you, as penned by W0LES of the W0 QSL Bureau. Much of this applies to our Bureau here. 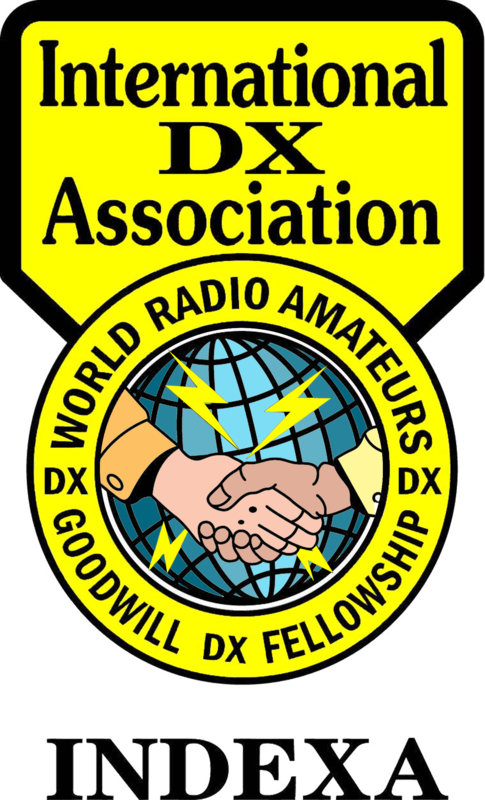 Click here to go to the page on the ARRL web site for the full story.